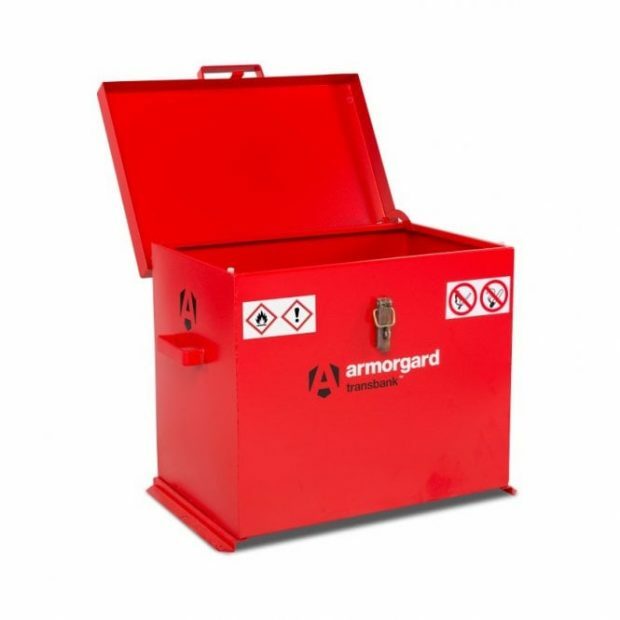 The Armorgard FB1 FlamBank COSHH Van Box fully complies with all regulations for the safe storage of chemicals and flammables. Ultra-robust 5-lever deadlocks with anti-drill plates on both sides and anti-cut rollers in the deadbolt. Robust brass keys supplied. 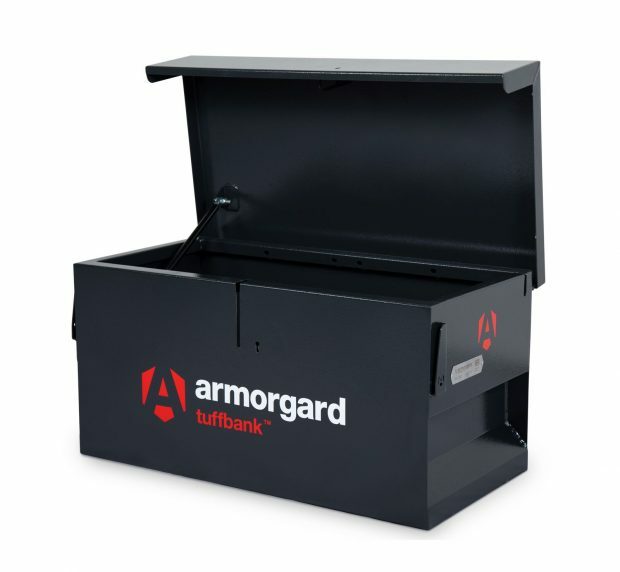 The Armorgard Flambank has high and low-level ventilation to prevent the build-up of fumes. Flame arrester gauze fitted on all boxes. Fully welded and tested sump base to prevent leakage. 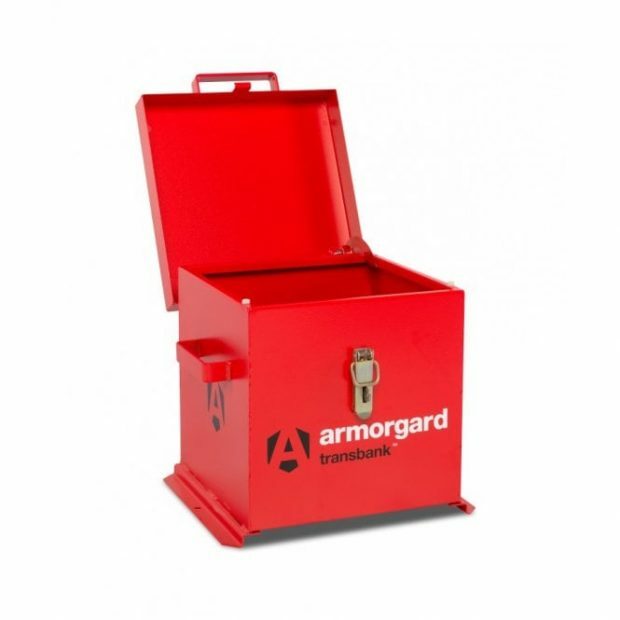 Popular for internal and external applications where security is also an issue.